Everyone gets frustrated with customer support. Whichever support functions you use, you’ve probably found that they are limited in what they can do and what they offer. Traditional, siloed support solutions usually have a narrow intended audience, scope & function. They also are often constrained by time, geography or language. In response, many companies are moving to a solution that provides access to all of a company’s data, knowledge & experience, and is interactive and accessible 24/7, worldwide. In a perfect world, it provides specific content & functionality for various constituent groups, putting each constituent in touch with the in-house expertise and information they need to solve a problem, answer a question, or complete a transaction. This solution is a private, branded social media community. 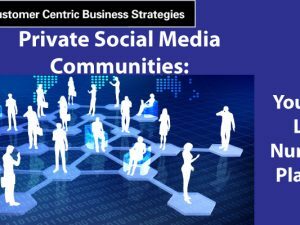 Private social media communities are digital communities, sponsored and managed by an organization, which use specialized community platform software (think: something like Facebook) to promote business goals while providing members with information, support, interaction and comradery. Customers can get questions answered quickly by the community or look up their topic of interest in a knowledge base. Knowledge can be shared and transferred within the team, increasing productivity with on-demand training and timely access to information. Better end-customer support, thanks to ready access to company expertise and quick answers to questions, allowing them to sell more product. 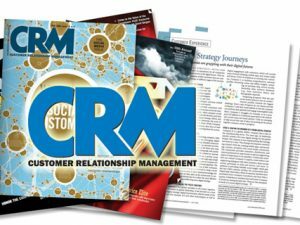 More visibility: Salespeople, marketers and others can monitor the interactions among community members and derive insights about member needs, complaints and potential opportunities. More engagement: A dynamic community that’s perceived as a valuable resource keeps community members engaged and coming back for more. More loyalty: Engaged constituents are more loyal to the brand, as they seek and benefit from interactions and information that’s unavailable from competitors. More innovation: Companies that listen to the voices of their constituents on an interactive community are better able to develop new programs, policies and products to meet competitive challenges and other emerging needs. More sales: It’s straightforward. Better support = more-satisfied customers and other constituents = more sales. An active community welcomes its members’ questions and answers them quickly. Experienced members gladly help less experienced members. In fact, we’ve found that 80% of questions posed on the communities we’ve established get answered by community members. When customers have their questions and problems resolved quickly, they are more satisfied, they stay more engaged with the brand, and they ultimately buy more products and services. By being in touch with the voice-of-the-customer, companies can adjust quickly to market changes and adjust their strategies accordingly. There’s one more benefit that should not be underestimated. 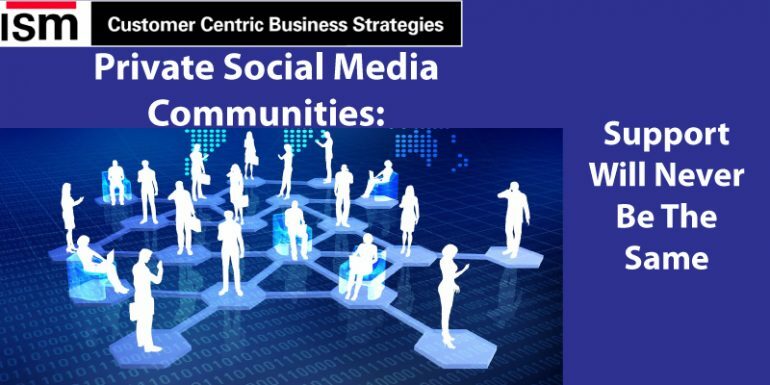 Private social media communities offer an opportunity for companies to create a dynamic, evolving knowledge base that captures and preserves institutional knowledge and expertise, much of which can be in employees’ heads, as personnel come and go. For more on this, look for our in our blog post Knowledge Communities – Expanding the Horizons of Knowledge Management. Learn more about how ISM can help you create a Private Social Media Communities. 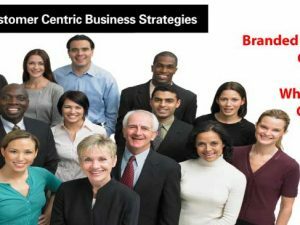 ISM has been creating and implementing customer-centric strategies to maximize customer engagement for world-class companies since 1985. Give us a call and let’s discuss your organization’s unique challenges and opportunities.